50% discount off a matching lead! 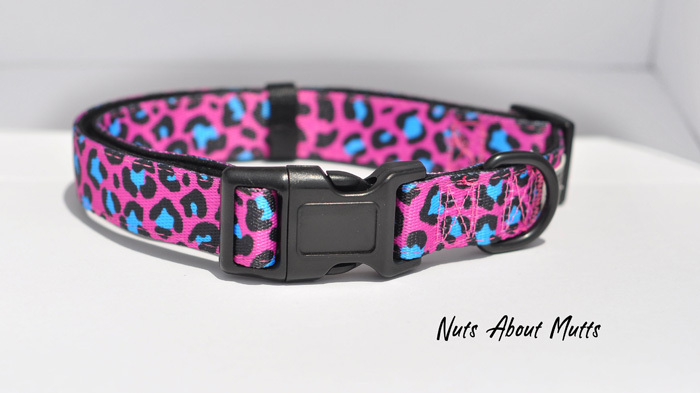 Dare to be different with this seriously delicious hot pink leopard spots with turquoise - ooh la la baby! 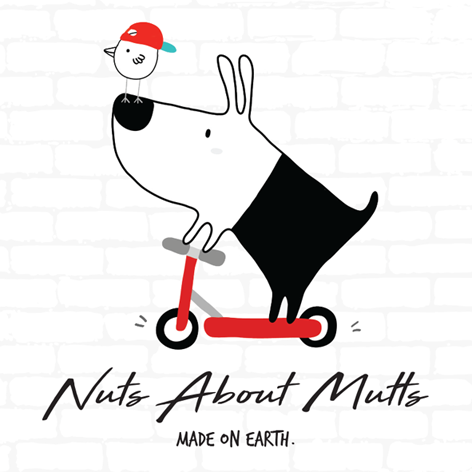 The Comfort Leash features a neoprene padded handle for a soft comfortable grip, fun vibrant colours on both sides and an additional d-ring on leash to attach keys, bags etc.